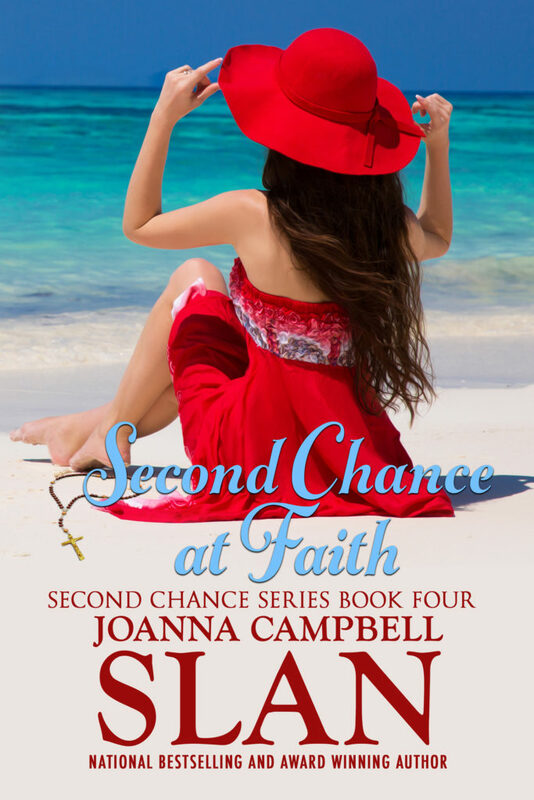 Second Chance at Faith by Joanna Campbell Slan is NOW LIVE! The situation seems impossible! The entire philanthropic community of South Florida is blaming Cara for the loss–and the charity event is promptly canceled. The backlash seriously hurts sales at the Treasure Chest, Cara’s store specializing in upcycled, recycled, and repurposed goods. 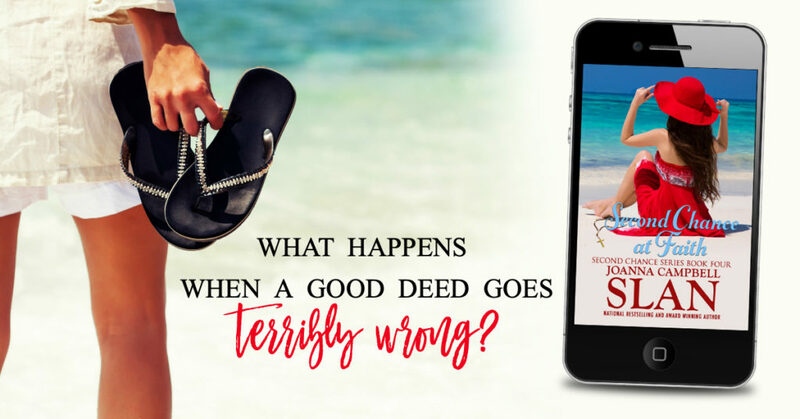 She moved to the Treasure Coast of Florida for a second chance at life and love. Now it looks as though Cara’s business is bound to go bust. In the meantime, her good friend MJ is battling with breast cancer, and Skye is having serious problems of her own. Cara’s support system is seriously wrecked. With all this going on, Cara’s life is in turmoil. Can all this stormy weather sink her just like it did the Armada of 1712? National bestselling and award-winning author Joanna Campbell Slan welcomes your emails! You can contact her at JCSlan@JoannaSlan.com with your comments and questions.